Delighted to announce our legendary annual Christmas Exhibition at Londa! This year it will take place on two days, the 25th and 26th of November to open the festive season! 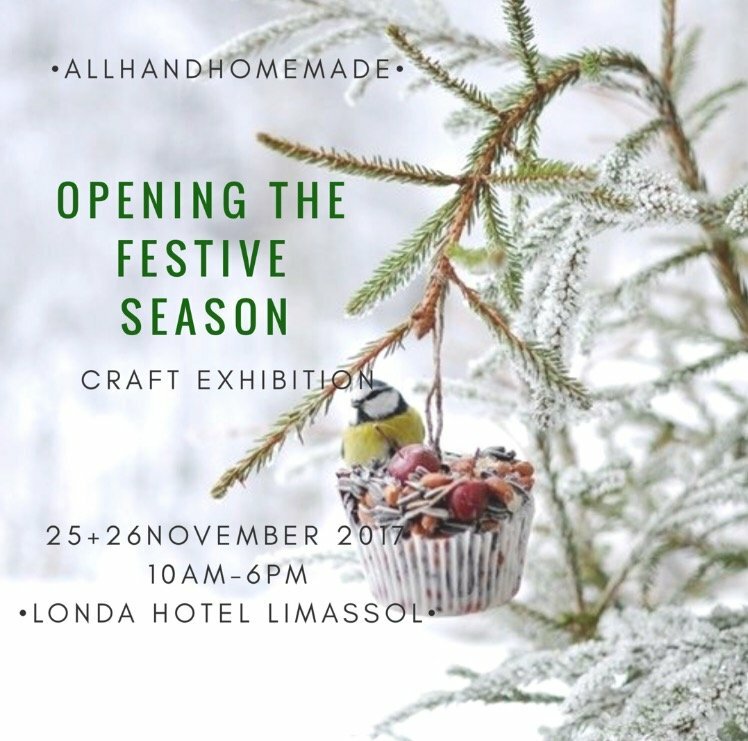 Great artisans and crafters will be there to share their lovely creations with you for another year!